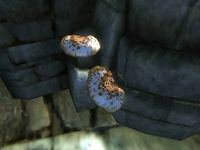 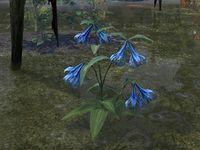 A blue flower from Murkmire that grows where the dead lie. 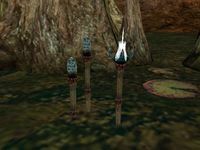 They have been seen prominently around the ruins of Bok-Xul. 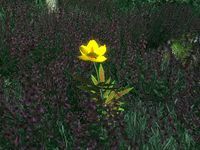 A rare flower found near the town of Hoarfrost Downs, in the region of Rivenspire in High Rock. 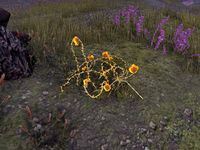 Some people are known to be allergic to the flower. 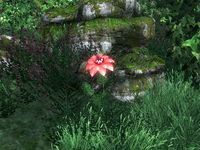 The flower shares its name with the village of Dunlain Falls.